Here's a Japanese recipe for cheats. I have sort of made up the recipe myself. You can serve it as a salad / appetiser, but I usually just eat it on its own. It's really easy to make, I call it my 'instant noodles', and it is served cold, which makes it great for summer or for lunchboxes that you don't care to warm up. And most of all, it is incredibly healthy, low-fat, and yet delicious! 1. Pour Wakame into a cup and add some water, and then leave it to soak for about 10 mins or more 2. Boil and cook the noodles (usually about 5-10mins). When the noodles are soft and look done, remove from stove, and take the pot to your sink. Run the noodles over cold tap water until it is cold. Obviously don't let it fall out of the pot! You can use a colander if it helps. The idea is to get the noodles cold. Use ice if desperate. Then leave the noodles to drain. 3. While waiting for the noodles to boil you should have chopped up the celery stalks. 4. Toast the sesame seeds by dry frying them on a frying pan (no oil, no water), until one or two start to pop. It is quite important to use toasted sesame seed, as they are so much more delicious! You can toast them in a huge batch and keep in an air-tight container for future use. 5. Now for the dressing, mix vinegar, sugar, soy sauce and sesame oil up in an air-tight container, cover up and then shake it like cocktail till all the sugar dissolves. 6. 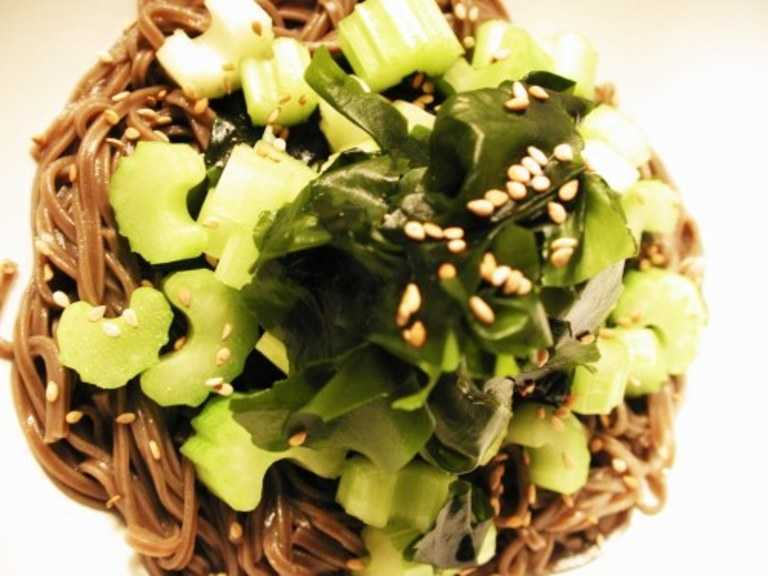 Put your noodles in a big salad bowl, drain the wakame and add it to the bowl, add the celery as well. 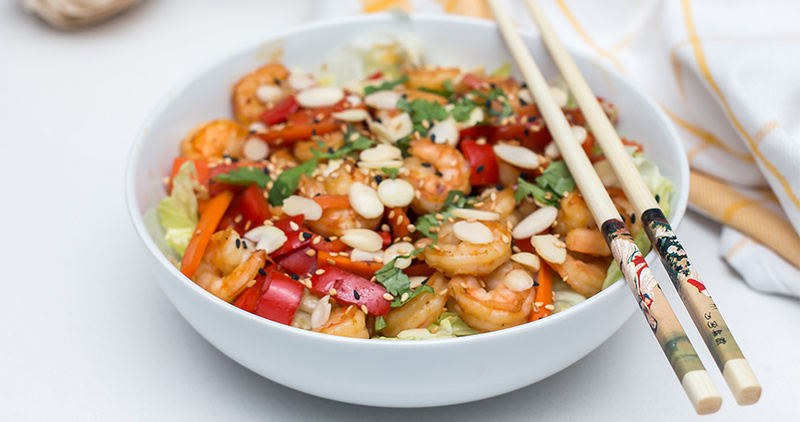 Pour dressing over it, mix well, now you can sprinkle the toasted sesame seeds. This should make 2 servings. The ingredients might look daunting at first, but they are rather useful basic Japanese ingredients which you could use to make many other dishes or use them in fusion with your regular cooking. Also all of the ingredients in this recipe except for the celery, are ingredients you can keep in your cupboard for a long time, which makes this recipe great for times when you are caught without anything in your fridge. 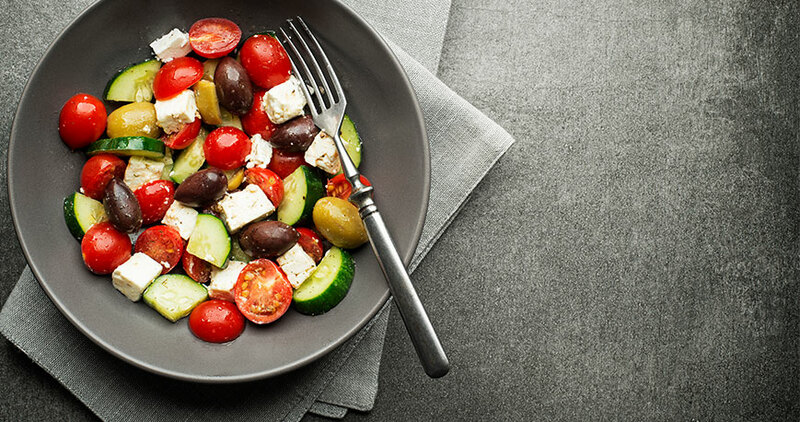 You can also substitute the celery with other salad type ingredients. Play around with it!